Can't wait to read this! Sounds like a great romance! Oh this sounds really good! 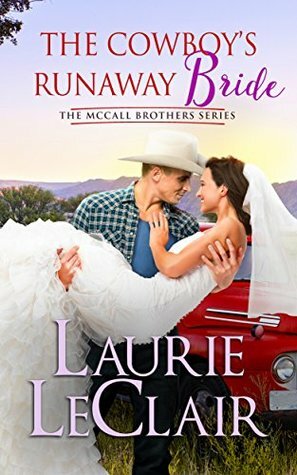 I cannot wait to read about when he finds her in the back of his truck! LOL...so funny!